How can these sessions help you? During our interactive supermarket tours our Dietitians will show you what to look for when reading food labels at the supermarket. You will be encouraged to select your favourite or commonly purchased products and see how they measure up to your health needs. Label reading education sessions are held to provide an opportunity for people to learn to make healthier food and drink choices. The sessions include interactive activities using a label reading guide and common food and drink products. Bring along your own food and drink labels from home, and our Dietitian can assist you to work out if these products are suitable for you. Supermarket tours: location to be confirmed with you prior to the tour date. Tours are held every two months and start at 2pm and usually run for one hour. Sessions are held every two months and start at 6pm and usually run for one hour. Sessions are available to everyone and you do not need to be a current client of SCHS. 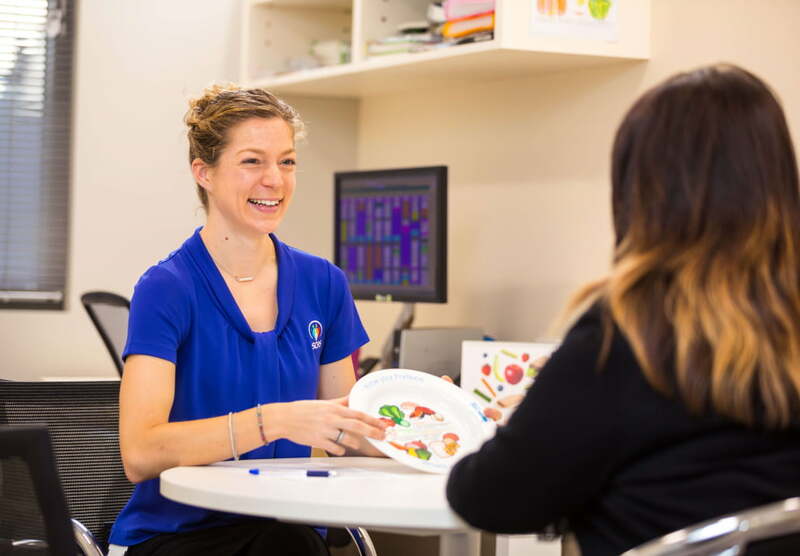 Contact us on 5022 5444 to find out when the next session will be held or speak to one of our Dietitians.